Laser devices produce visible light wavelengths when electrical current is mixed with gasses and passed through a sapphire glass piece, called a diode. This technology has been around since 1960, when the first visible light laser was created. Laser diodes are used in optical fiber Christmas trees, compact disc (CD) players, laser printers, remote-control devices, intrusion detection systems, etc. The same laser technology is used to provide aesthetic services such as laser hair removal, skin resurfacing, photofacials, tattoo removal, and now SculpSure. SculpSure is the first FDA-cleared laser treatment for non-invasive melting of fat (lipolysis). SculpSure uses a sapphire laser diode to create a wavelength (1064nm) that penetrates through the skin, without causing damage to the skin. This is infrared light is the same light that heats the earth's air. This specific wavelength passes through the skin layers (epidermis and dermis) and heats the fat in the same way infrared light passes into your car without damaging the glass while creating heat inside the car. Once the fat hits about 112F (45C), it breaks down. The fat cells that are damaged during the treatment are cleared away by your lymphatic system, the same way your body heals itself from a cut or bruise, and are eliminated as waste over time. Macrophages, a type of cell that responds to injury, reaches the site at about 4 weeks, and digests the dead fat cells. 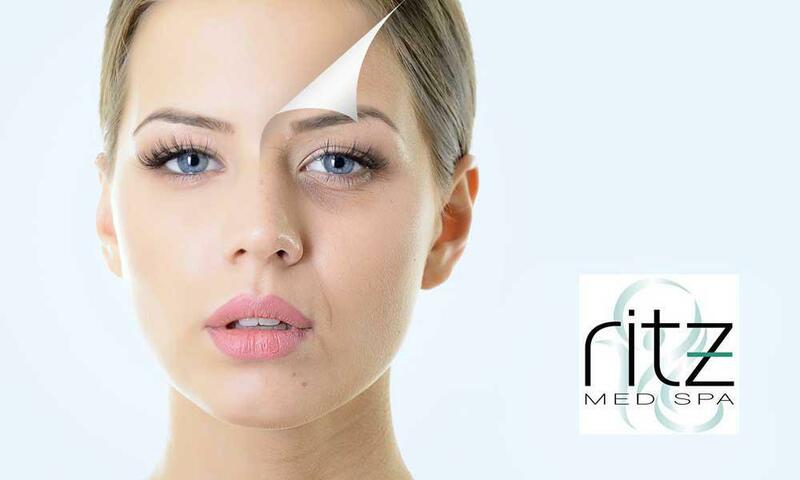 Between 12-24 weeks, fibroblasts arrive and lay down new collagen, which explains the skin tightening effect. So, unlike older generation treatments that shrunk fat cells, these fat cells are dead and gone permanently. The same researcher who developed laser hair removal and laser skin resurfacing Dr. Rox Anderson, created the SculpSure. Check out this TED Talk for more information. In a SculpSure treatment, the first 4 minutes are spent warming the treatment area, with the laser working to heat up the fat cells under the skin. The next 21 minutes are spent with the laser cycling through 25-second warming phases and 10-second cooling phases. These cooling phases keep the laser from overheating the skin, but ensure the fat cells stay heated to the optimal temperature during the treatment. Carla Singleton In the medical industry, Carla is a Board Certified Licensed Medical Aesthetician, and Certified Laser Technician. In January 2017, she became Practice Director of Ritz Med Spa in Franklin, TN. Before that, for 4 years, she worked for a plastic surgeon. Prior, for 10 years, Carla owned and worked in her own day-spas, as the Lead Aesthetician. Peels help skin emerge clearer, smoother, softer, and glowing! Several light to medium-depth peels can often achieve similar results to one deeper peel treatment, with less risk and shorter recovery time. 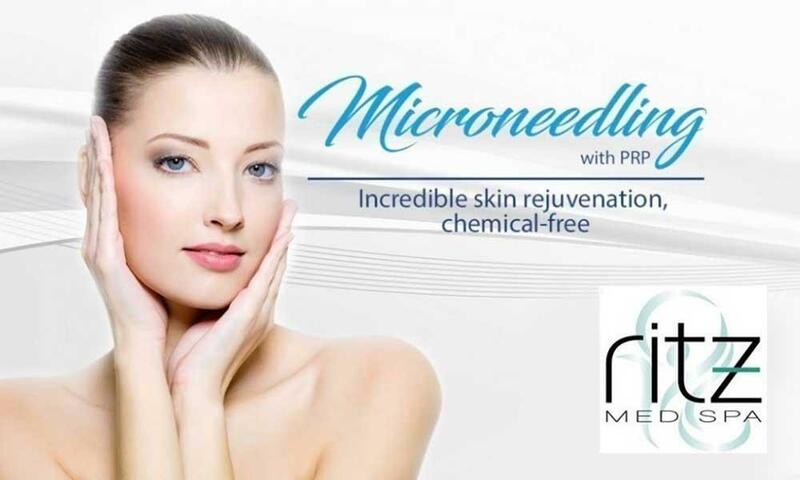 Want smoother, young looking, healthy skin without an invasive surgical procedure?